Before your product gets the chance to advocate its brilliant traits, it is the packaging that communicates on behalf of your product, competing with other brands on the shelf. Packaging design should be a blend of aesthetics and functionality that along with creating an emotional connect with the audience, also disseminates the information of the product in a quick and simple way. Vaishali Ads & Prints. being involved in printing and packaging business since 2 decades, we have been successful in learning of all innovative solution that are creative, cost effective and durable. We are facilitated with skilled and experienced professionals to provide our Clients with quality services within the specified time limit. Since our inception, we have achieved a steady rate of growth & success. We offer a wide range of PRINTING SERVICES like book, magazine, brochure, catalogue, Corporate Stationary, Hospital Stationary, Envelops, Labels, Stickers etc. and PACKAGING SOLUTIONS like Foldable Mono Cartons, Printed Corrugated Boxes, Carry Bags, various types of Packaging Boxes for FMCG products, Food Industry, Mobile & Electronic Products, Garments and Footwear Products, Beauty and Personal Care products, E-Commerce Businesses etc. 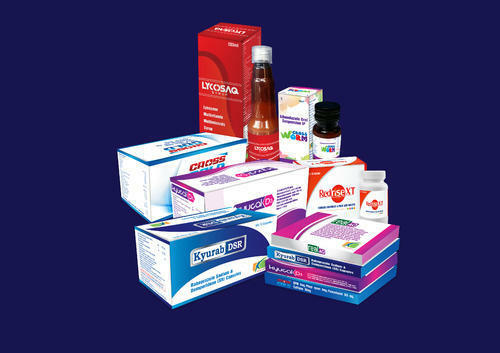 We provide our customers one stop solution for all their printing and packaging needs. We ensure that the idea of our customer is well understood, developed and transformed into a print production better than their imagination/expectation.